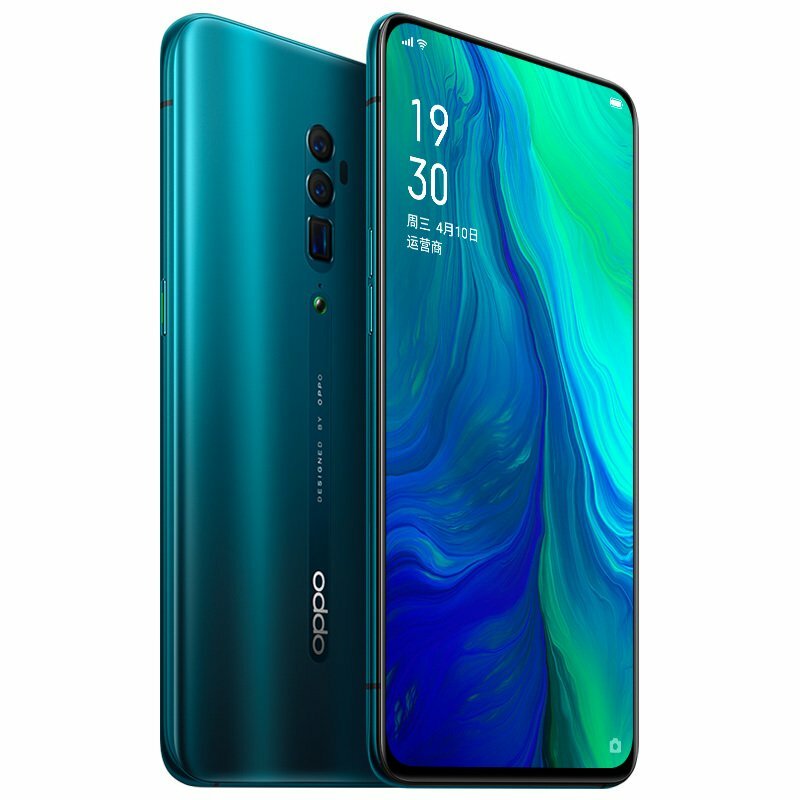 We all know by now that Oppo Reno will launch on April 10 in China, but that one is certainly the “Standard Edition” with dual cameras (not with a 10X Zoom lens), Snapdragon 710, a unique pop-up camera, etc. But, on April 24th, the Oppo Reno 10X Zoom is reportedly launching with, as the name suggests, a telephoto lens with 10X Lossless Zoom. Now, a few camera samples from it were shared by a user on Weibo that are impressive. With the Huawei P30 Pro, we have already seen the power of a telephoto camera with 5X Optical Zoom. Now that Oppo is going to launch a phone with 10X Lossless Zoom, it would be interesting to see how great the photos can be from this camera. As the images above reveal, the Oppo Reno 10X Zoom takes stunning Zoom shots. 10X Lossless Zoom means that there won’t be a loss in quality even at 10X Zoom. So, the camera can take twice as better detailed Zoom shots as compared to the Huawei P30 Pro’s telephoto camera that supports up to 5X Optical Zoom. So far, we know that the phone has Snapdragon 855 processor, 8GB RAM, 256GB storage, Color OS 6 based on Android 9 Pie, and an OLED display with no cutout or notch. The screen-to-body ratio is 93.1% & the dimensions are 162.0×77.2×9.3mm. The phone weighs around 215g. The battery size is expected to be 4,065mAh. Nothing much is known about the cameras but assuming that the camera specifications would be the same as the prototype shown at the MWC, the Oppo Reno 10X Zoom has a primary 48 Megapixel camera, an 8MP secondary ultra-wide-angle lens, & a 12MP telephoto sensor with 10X Lossless Zoom. There is OIS for both the primary and telephoto cameras.